I am now offering personalized nutrition coaching for new mommies needing a bit more attention than a general program. General programs work great for some, while others need some more direction, attention, advice, support and customization. I am now offering more customized plans based on your situation. Maybe you’ve never been able to lose weight while breastfeeding. Maybe you are needing more information, or working with a limited diet based on allergies. Possibly you have a low-thyroid, or other issues you need some more help with! 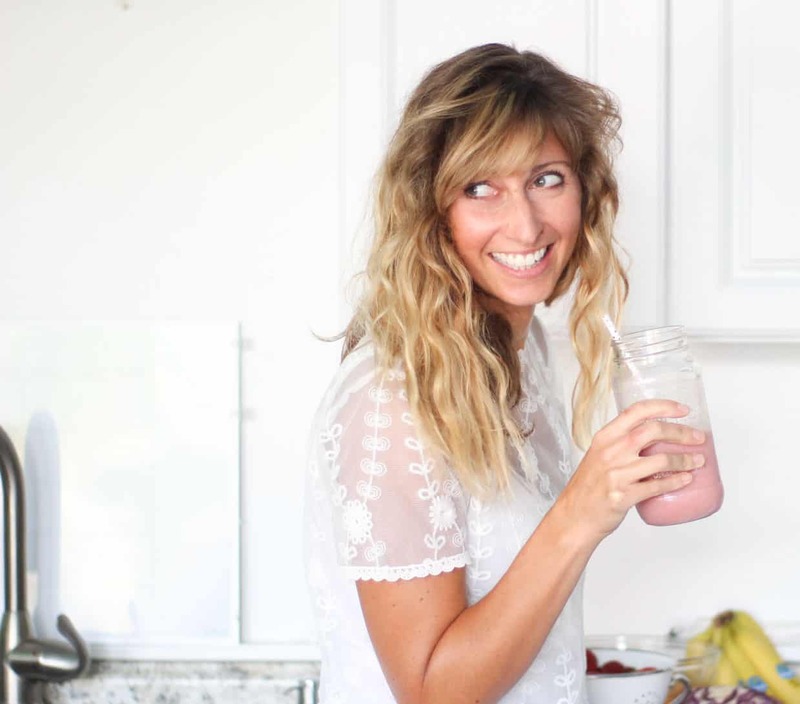 My personalized nutrition plan for new mommies is very unique to each person. I look at your current weight, your current calorie intake, foods you love, your body type, measurements and activity level. I send you a questionnaire where I get to know you, your story and where you want to go. This is for committed, serious mommies who are willing to make changes. I only take a few clients every two weeks, so I need to know you are ready and willing to accept change. There are lots of excuses I hear, and the mamas who hold onto to these excuses and limiting thoughts stay stuck in their same behaviors. I only accept clients who are open and willing to make changes and feel uncomfortable. Because guess what? Change is uncomfortable! Making new habits can just plain hurt at first, but we can get through them together! So, what do you get with your personalized plan? A custom calorie and macro count that I determine based on your body type, metabolism, height, weight and goals. A sample meal plan for one week based on your caloric needs! This includes 3 meals and snack ideas. A general scope/plan of attach based on your personality. This is actually a few paragraphs of how I believe you should approach your weight loss journey. I may advise you to eat clean for the first week, with no attention to calories, then discuss calories with you the second week. I also may advise you into taking baby steps with your nutrition changes, rather than jumping into a full-blown diet plan. I could tell you to get more active, have a milk shake each night and enjoy life more….the point is, I REALLY do my best to look at who you are as an individual. This isn’t possible with my general program, but I want to make myself available to mamas who really need some help. You also get access to the online course, The Postpartum Cure, which has workouts, recipes and a community of mamas who are in the same place! My cost for this program is $199, and requires an application. This is an incredible value considering you get access to my full program + ME!! I am so excited to work with you if you are ready. There is so much more I can do if we are working together, and I am getting to know YOU! I can’t wait to help you down the road to fitness and health! !